Another chapter in the history of Munich Airport will begin on April 26, 2016: with the launch of the new satellite terminal – Germany's first midfield terminal – Europe's only five-star airport is again setting new standards for excellent service, passenger comfort and sustainability. 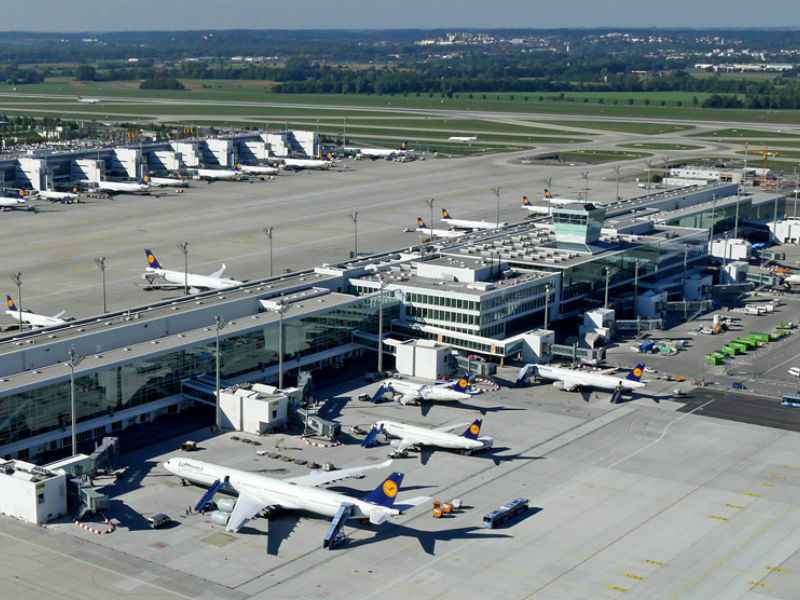 The satellite terminal is also a continuation of the successful joint venture between Munich Airport and Lufthansa. As in Terminal 2, the partners have joined forces to design, build and finance the new passenger handling facility on a 60:40 basis. The Munich architectural firm Koch + Partner was selected for the design and general planning.